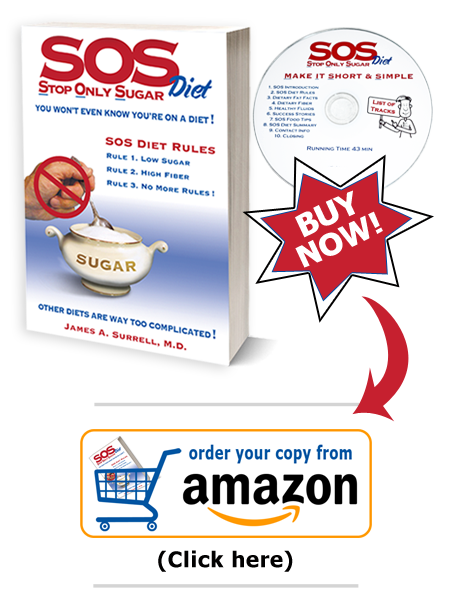 SOS Diet - Low Sugar High Fiber | Easy to Understand Diet Plan | Low Sugar Diet Plan | SOS Trail Mix | Where Can I Find the Easiest Diet Plan on the Web? 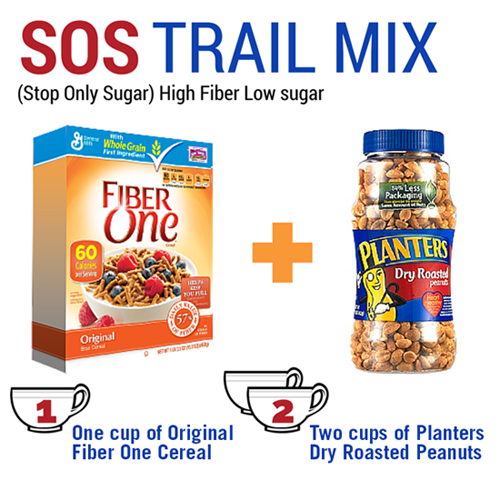 There are many very healthy SOS Diet friendly snacks and sweet tooth satisfiers available and Dr. James's SOS Trail Mix is so satisfying, you won't miss the other sugary snacks that make you fat. With a minor lifestyle change to avoid refined sugar and a focus on reading labels for grams of sugar and dietary fiber, you will find many nutritious snacks to enjoy that are actually good for you—with my very favorite low sugar high fiber snack below! This recipe is so simple, even a doctor can make it! That’s it! I don’t leave home without it, and everyone who tries it makes it their new favorite, healthy snack. 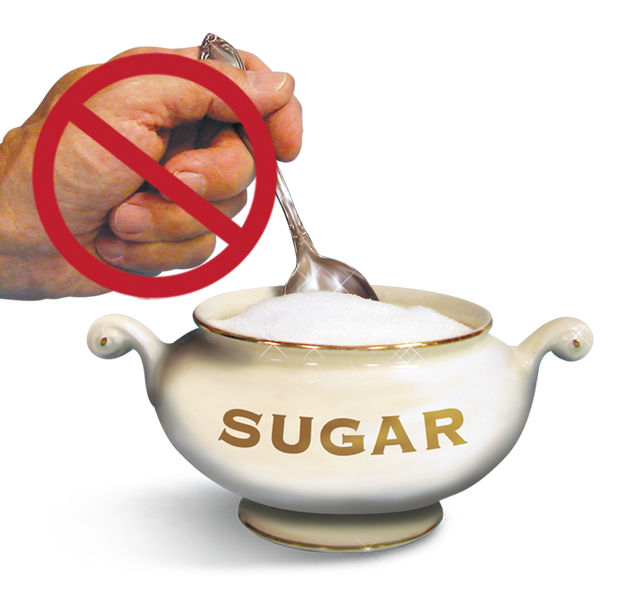 My cardiologist told me to start SOS Diet because my cholesterol medications did not work to lower my very high cholesterol. He got my attention and I started SOS. In just six short months, my cholesterol went from 290 to 121, and I have lost 25 pounds. Believe me, I recommend your SOS book to everyone. I have lost 35 pounds on SOS and have gone from 200 to 165, and will soon be at my personal goal to weigh 150. Clearly, SOS is the easiest diet that I have ever tried and the only diet I have ever had success with. I had to clean out my closets because my clothes are now all too big. What fun that was!